Today, I have a treat for you! 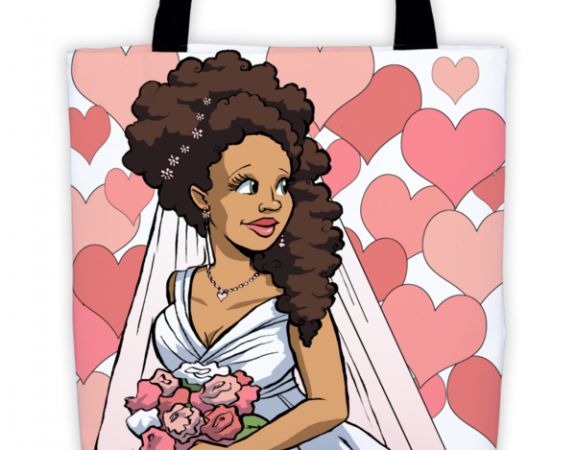 Thanks to Brown Girls Club, The Pretty Brown Bride is giving away a free “Here Comes The Beautiful Black Bride ” tote bag. Brown Girls Club is the online store of Goldest Karat Publishing,a boutique black-owned publishing company seeking to fill the racial diversity gap in traditional publishing. 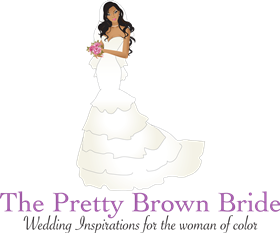 Brown Girls Club was started with a simple premise in mind: to remind brown girls and women daily of their sparkle! The contest will end at 11:59 pm on December 8th. 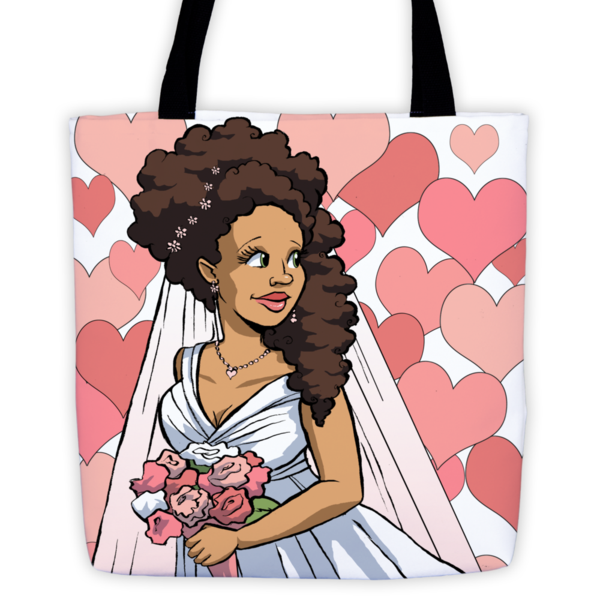 For anyone interested in purchasing the tote, click here!